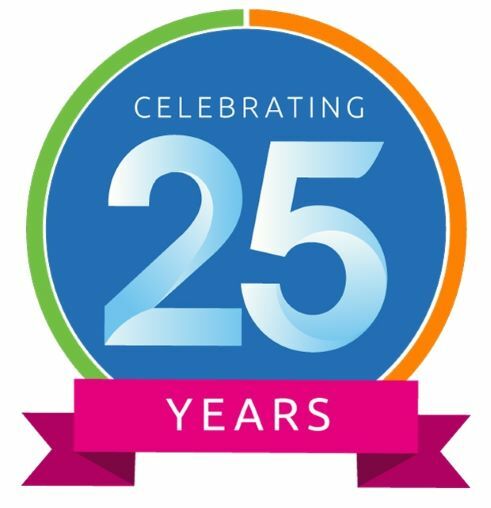 Did you know…this year we are celebrating 25 years of helping inspire and motivate young people! 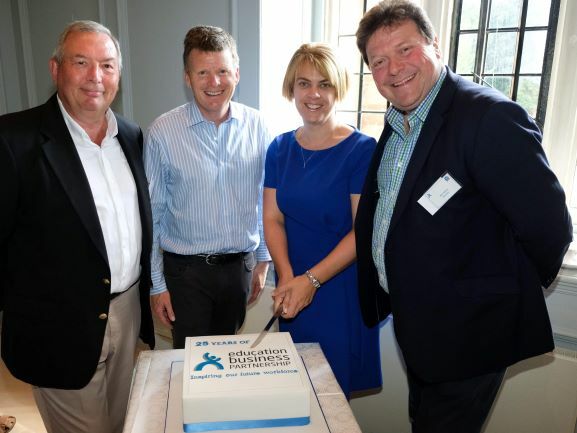 In July we got together with our Trustees, local MP Richard Benyon, business volunteers from a range of employers including: Vodafone, Westcoast and West Berkshire Council as well as staff from colleges and secondary and primary schools to do just that! We had a lovely afternoon celebrating within the amazing Shaw House building in Newbury. We came together to reflect on the amazing work we’ve collectively achieved and to thank all our partners who’ve helped us make a real difference to thousands of young people. To date we have placed over 37,500 young people into valuable work experience placements and last year alone organised and delivered over 85 events to help inspire and engage with over 12,000 young people. You, our partners are all fundamental to our success, we simply would not be able to achieve what we do without the invaluable expertise and experience you provide, so thank you! 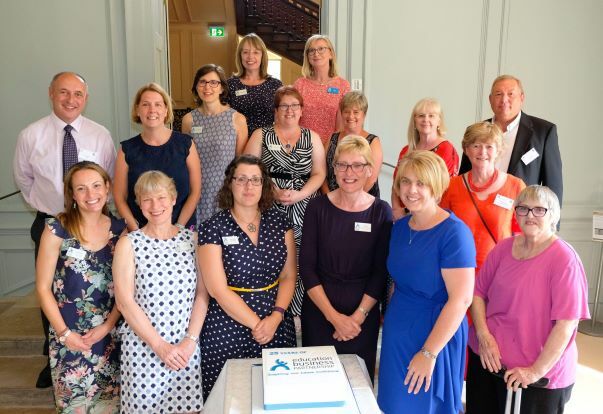 We are looking forward to another busy and successful 25 years! For further information on how we could help your business inspire our future workforce, attract future employees, provide a work experience placement or if you would like to volunteer and give something back, please get in touch on 01635 279277, email info@ebpwb.co.uk or whilst your here, have a browse around our site! When you visit the House for a meeting you could always pop along and see the EBP team at the same time! We would be delighted to see you!